packed with polybag & head card. 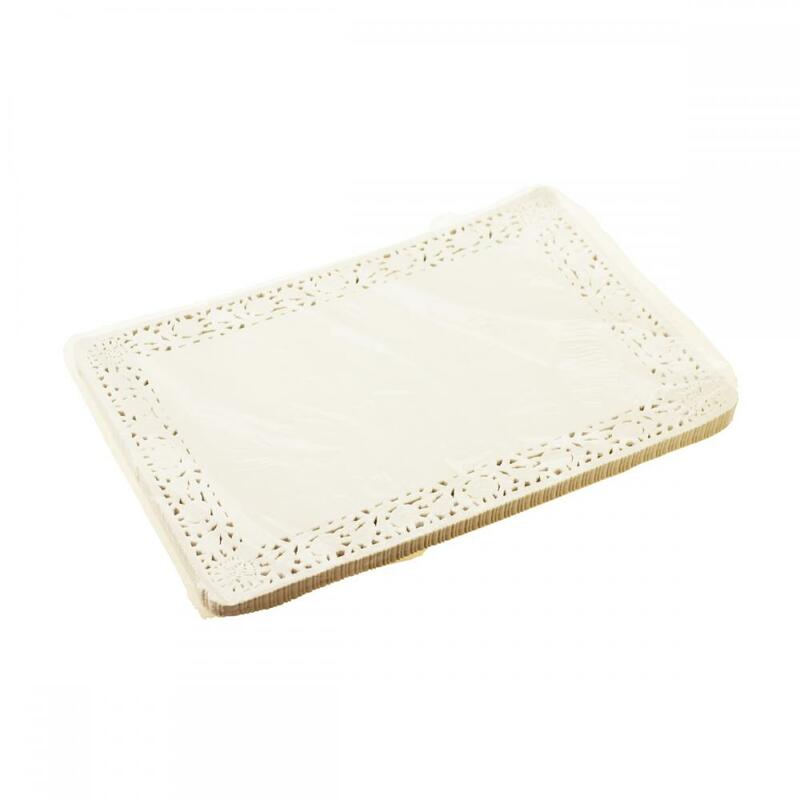 Rectangular Doily Paper with head card have excellent performance of recyclable and structural. We have a professional packaging: 100pcs packed in polybag with head card (4 colors printing one side). Looking for ideal Food Grade Paper Doilies Manufacturer & supplier ? We have a wide selection at great prices to help you get creative. All the Rectangular Paper Doilies are quality guaranteed. 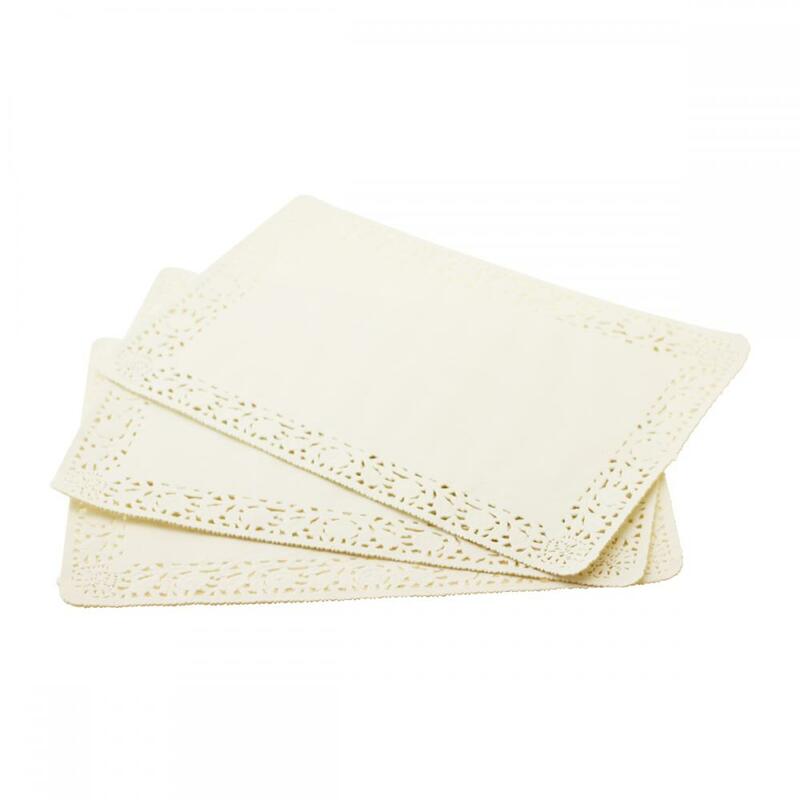 We are China Origin Factory of 20x30cm Paper Doily with Polybag Package. If you have any question, please feel free to contact us.